Autopart International is a leading provider of premium auto parts for the Professional Service Provider. Since 1957, Autopart’s commitment to be the Best Local Parts Partner to the Professional Service Provider remains a pillar of their culture. Autopart International has over 180 stores in 16 states, spanning the eastern seaboard and as far west as Ohio. Today Autopart has more than 3,100 team members dedicated to serving Professional Service Providers. Autopart was experiencing a high number of part returns. This is a common problem in the automotive aftermarket – some estimates suggest that as many as 25% of all auto parts sold are later returned. 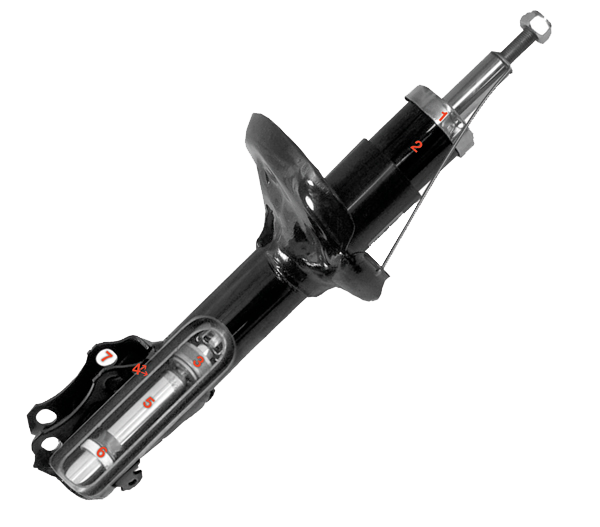 The auto part industry is unique in that when a customer describes the part they need for their vehicle, there is no guarantee they will get the right part. If they get the right part, the customer’s needs are served and they are satisfied. If they get the wrong part, the customer will return the part, they will be unhappy, and the auto parts business will bear the cost of processing the return. It is time-consuming, resource-intensive, and costly for auto part retailers, distributors, and manufacturers to receive, inspect, investigate, and re-package returned auto parts. Returns represent a huge cost to auto parts businesses. Autopart firmly believed that, with a complete library of product images easily accessible in their store systems, store personnel would be much better equipped to service customer requests. When a customer comes into the store requesting a part for their vehicle, the sales person can show them multiple images of the part. After viewing the images, the customer can confirm that the part is what they need. The odds of the part coming back as a return is low. 1. They were experiencing an unacceptable rate of product returns. This was costly and negatively impacting customer satisfaction. 2. At the time, Autopart had vehicle and parts data in their store systems, but no images. They would need to take images of more than 20,000 parts from hundreds of part categories. 3. Autopart lacked the expertise, equipment, and software necessary to successfully photograph the products and edit the images. 4. Due to the number of products from multiple categories that required images, Autopart wanted photography to take place at their distribution center. Autopart selected Visual SKUs onsite full-service product photography solution as it addressed all their outsourcing concerns. 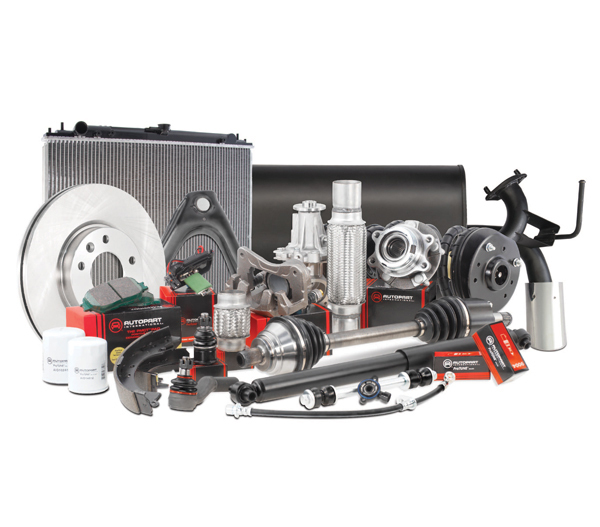 Autopart needed images for thousands of parts from hundreds of categories. Each category is unique and requires a specific set of image views. To productively photograph these parts, a service provider with industry expertise is a must. Visual SKUs produces images for products from many different industries including the automotive aftermarket. At the time of the project, Visual SKUs had produced over half a million auto part images. This experience was an asset when it came to selecting the best image views of the parts in each category. 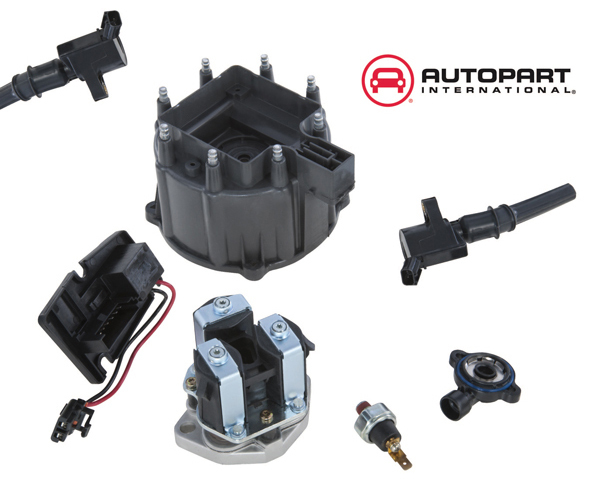 Autopart wanted the ability to switch between part categories quickly and dynamically. They also wanted to avoid the time, effort, and cost of shipping 20,000 parts to a photography studio. For these reasons Autopart felt the best approach was an onsite solution. Although Visual SKUs operates a high-volume product photography studio, their roots from a decade back was large, onsite projects. Visual SKUs deployed a fully equipped photography studio and experienced photographer to Autopart’s Norton, MA distribution center. Autopart did not have, nor did they want to hire, the expertise to photograph thousands of parts and edit thousands of images. Visual SKUs full-service solution included everything needed to produce the images – project setup, image view management, onsite studio setup and product photography, image editing and QA, formatting approved images, and sending images to Autopart throughout the project. Autopart was responsible for pulling the parts from inventory, delivering them to the studio, and reviewing images after they have passed internal QA – Visual SKUs did the rest. Autopart wanted images in their store system as soon as possible. For this reason, they needed a service provider that could achieve high daily production rates. Visual SKUs services are designed for production and image quality. The processes at the studio are efficient and backed by Visual SKUs proprietary Image Production software. Repetitive tasks are eliminated and workflows are structured. This allows the photographer to focus on producing quality images, fast. In addition, the software allows for online project management, image QA, and production reporting. Software combined with workflow processes allowed Visual SKUs to achieve high daily production rates and consistent, high quality images. With Visual SKUs full-service product photography services deployed at Autopart’s distribution center for less than one year, over 30,000 images from 320 categories were produced, formatted, and delivered to Autopart. These images were integrated into their store system allowing images to become part of the customer service and sales process. Within a year after deploying the images, Autopart experienced an 8% reduction in products returns. The cost saving from the reduction in returns alone contributed to over a 300% return-on-investment on the product photography project.